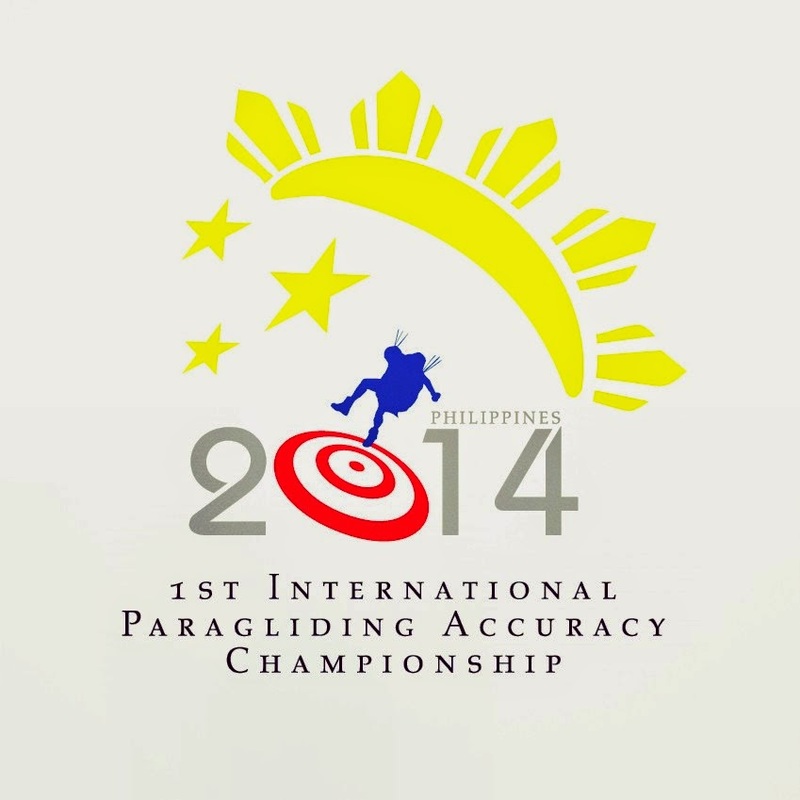 At a press a conference held at the SM City Gen San, ASAP President Buko Raymundo said, “There are a lot of paragliding competitions abroad, and with our local pilots doubling in number since we began promoting the sport in the country, we believe it is the perfect time that the Philippines staged its own. Come August, the Sarangani gale will be at its finest, giving competing pilots the best of its 300-day flying season, which will as well highlight the most majestic bay south of the Archipelago. Accredited by the Federation Aeronautique Internationale, the competition has been sanctioned a pre-world status, and opens doors to exciting possibilities for Philippine Air Sports. Outdoors enthusiasts, in recognizing the popularity of safety paragliding and tandem paragliding as leisure and recreational activities, see opportunities in promoting Philippine Culture, Tourism and Trade. With opening day festivities arranged for August 21, 2014 by the DOT-12, it will stage a line-up of spectacles and activities, in cooperation with the City Government of General Santos and the Provincial Sarangani Office. Kicking off the phenomenal affair will be a motorcade with international paragliders and a meet-and-greet with the winners of Ms. Earth Philippines. Outdoors accuracy and nature adventure sports can also be experienced at the site during the 4-day event. A trade fair will also exhibit the best offerings in food, gear, apparel, and Filipino-made products. As preparations for this historic happening take off, ASAP continues to work with, and for the benefit of the SOCCSKSARGEN Paragliding Club, to gather support from different sectors meaning to promote Filipino excellence in sports. “For many Filipinos to learn this great sport - for them to feel, relax and experience the elements of nature while free flying through safety paragliding; for outdoors adventure seekers and airs ports athletes to recognize the beauty of our country - that is our humble mission”, Raymundo states. 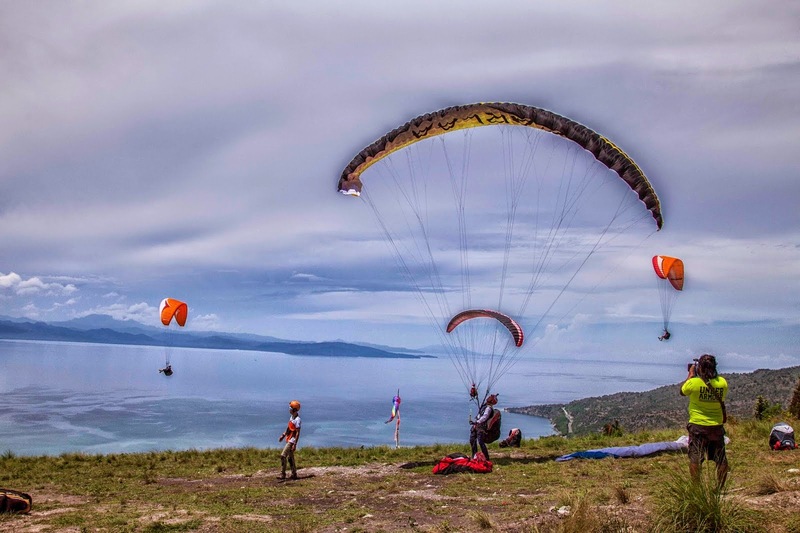 With the participation of private companies, advocacy and local groups, IPAC 2014 will launch the Safi Fly-site as one of the destinations of DOT’s 12th Paradise, clearly signaling the promise to a claim -- that Paragliding can truly be more fun in the Philippines. For more information on how to get involved at the IPAC 2014, and for publicity inquiries and requests, contact TuklasSining™ Creative Services and Communications Group at 0918-4248494 or 0926-6483076, or email tuklassining@hotmail.com.